Depression is one of the most frequent mental disorders, at the point that affects more than 350 million people in the world and it is estimated that causes about 850,000 deaths per year. 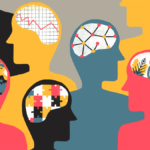 In fact, the main problem lies in the fact that more than half of the people do not undergo treatment, so they give free rein to suicidal ideas. 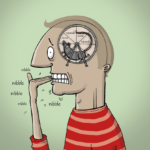 The incomprehension around it also contributes to aggravate symptoms such as despair and the feeling of loneliness. Often, those who surround the depressed person, have a wrong view of this mental disorder because they think that it is a problem of character that can be overcome simply by force of will. Undoubtedly, this problem not only affects the depressed person but also those who love him and share his day to day. However, sometimes as much as we read about depression, we cannot really understand what the person feels. Fortunately, there are excellent movies about depression that can help us put ourselves in the place of the other and have a more realistic perspective of this disorder. Directed by Robert Reford, this psychological movie won four Oscars and several Golden Globes. I warn you that this is a long film but it is worth watching until the last frame. It tells the life of a typical middle class family with two children. When one of them dies in an accident, the other experiences an anguishing sense of guilt that leads to deep depression and attempts to commit suicide. From this point, it begins a film that shows a young man who is torn between the extreme indifference of his mother (who reproaches him for having survived his favorite son) and the fake joy of the father. 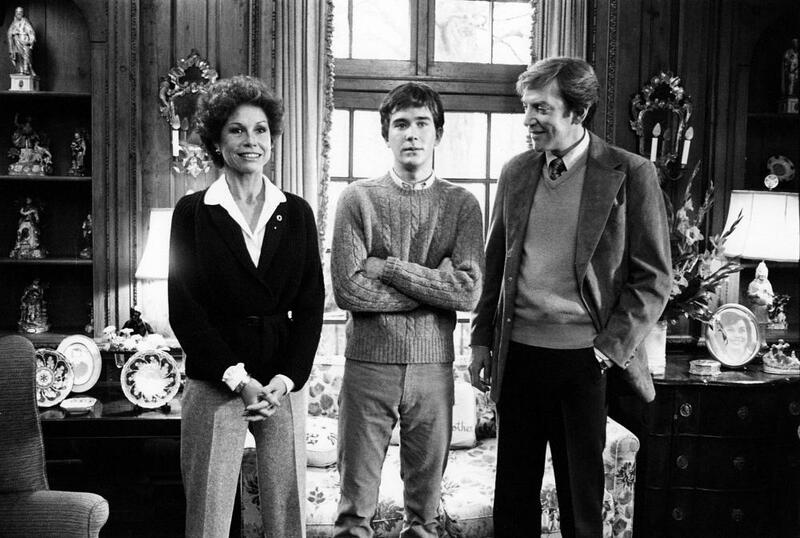 Particularly interesting are the dialogues between the parents (Donald Sutherland and Mary Tyler Moore) as they show us how certain beliefs and behaviors can aggravate the depression of a close person. It is the story throughout a day, of three women who belong to different eras but are connected through a Virgina Woolf novel. Especially interesting is the story brought to life by Julianne Moore, a classic woman of the 60s with an husband and a son who supposedly leads an ideal but not satisfying life that precipitates her in a suicidal attempt. Nor can we forget a completely unrecognizable Nicole Kidman who plays the writer Virginia Woolf, who suffered a bipolar disorder. The relationship with her husband shows us how sometimes, in the attempt to help and with the best of intentions, family members worsen the disorder behaving as if the other person had no voice or vote to make decisions about his own life. 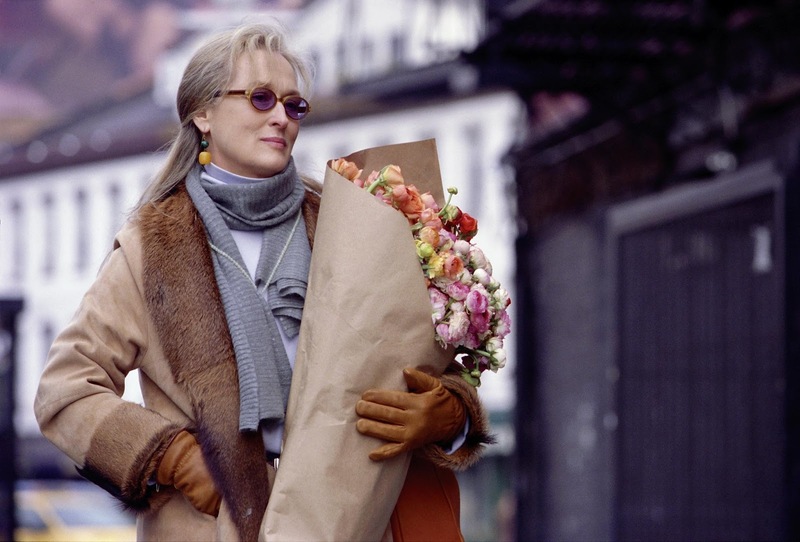 Finally, Meryl Streep leads us through her friendship with an Ed Harris who suffers from AIDS at a very advanced stage and has decided to take his own life. It is an adaptation of the bestseller of the same name written by Elizabeth Lee Wurtzel, where the American writer and journalist narrates her passage through the major depression. With Christina Ricci in the leading role, I warn you that you cannot expect a great work cinematographically speaking but the movie is very interesting to understand the conflicts suffered by a person with depression and the problems faced by those close to him, like his mother (role played by Jessica Lange). In this movie we can appreciate the sensation of lack of control over the emotions lived by people with depression, and their fruitless struggle to get out of this state, a daily fight that becomes exhausting. It is also interesting the way in which the protagonist clings to external objects (such as the husband) with the hope that it is her lifeline, as well as the continuous relapses that she suffers, which show a less sweetened and more real vision of major depression. 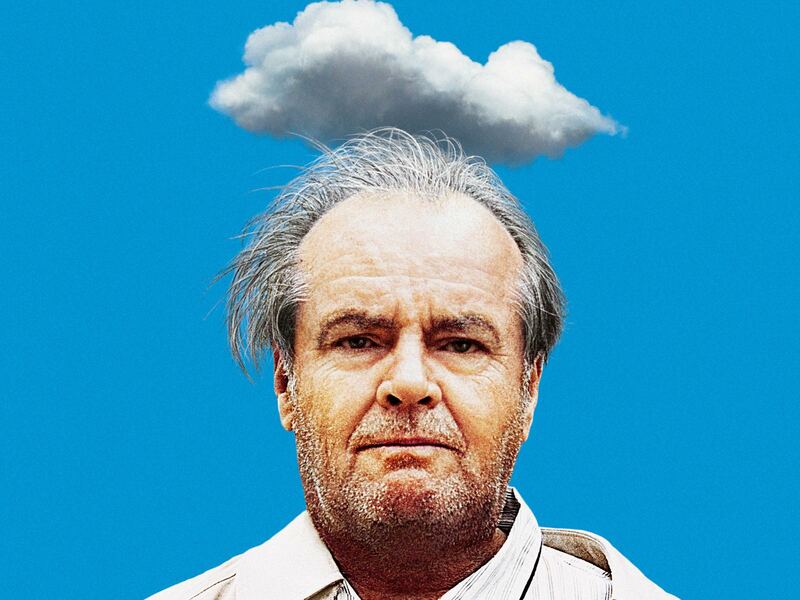 This movie, starring Jack Nicholson, narrates the life of an old man who has just retired. After having lived for the company, he feels completely lost and displaced without his work. To make matters worse, his wife dies suddenly leaving him alone. Nicholson seeks support in his daughter but realizes soon that he has no place in her plans. Contrary to other movies where sadness feels home, in this one the moments of pain merge with sarcastic and even sympathetic comments so, in the end, it leaves a good taste in the mouth. 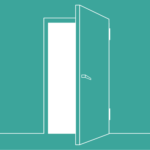 It is an excellent tool to understand depression instigated by loss, old age and loneliness. Directed and interpreted by Jodie Foster, it tells the story of a family man (Mel Gibson) leading a company on the verge of bankruptcy. Gibson suffers a deep depression that affects his family relationships and puts him on the verge of divorce. After several suicidal attempts, it enters a state quite similar to dissociative identity disorder. 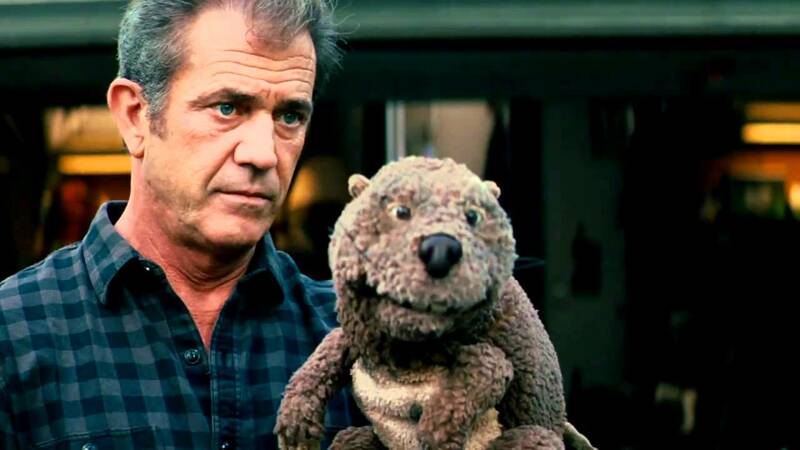 Basically, he begins to speak through the puppet of a beaver, in this way he finds the strength to make all the necessary changes in his life. However, when he cannot speak through the puppet, depression returns. Obviously, from merely psychological point of view Jodie Foster took several filming licenses but the interesting thing about this movie are the relationships established within the family and the dialogue that Gibson holds with himself. 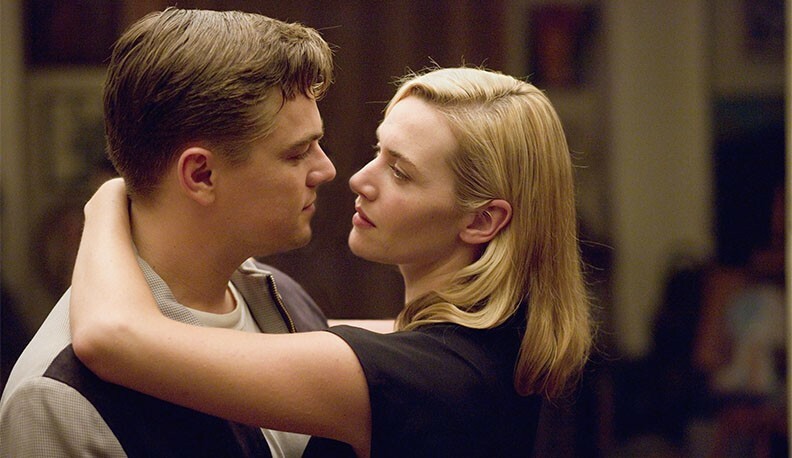 It is the portrait of a young couple seen through the eyes of Frank (Leonardo DiCaprio) and April Wheeler (Kate Winslet). The story takes place in the ’50s but the truth is that the issues they deal with are very current. Kate Winslet is a young woman with a lot of energy and full of dreams, but DiCaprio prefers to bet on safe roads and, little by little, is undermining the desire to live of his wife. Although they have a beautiful house and a beautiful family, the daily routine, the inability to realize her dreams, the fact of being locked in a role that never wanted and the incomprehension of her husband, add Winslet in a deep depression. Set in the ’60s in Southern California, the movie is about a homosexual university professor who has to face the unexpected death of his partner, with whom he had shared almost 20 years of his life. The movie begins the day when Colin Firth, who is the protagonist, decides to commit suicide. The interesting thing about this movie about depression is the dialogue that Firth keeps with himself that lets us glimpse the way in which depressed people tend to see the world, always as if the glass were half empty. The end, too melodramatic for my taste, contrary to what you might suppose, is a true ode to life and to take advantage of every moment. It is probably one of the movies about depression that best captures this mental disorder and its impact on a person’s life. Ashley Judd is a music teacher and an excellent pianist who, apparently, has everything. However, little by little depression is consuming her. There has not been a trigger, she cannot find a specific reason and that anguishes her even more. Ashley Judd tries to fight against those sensations, clinging to her husband, her daughter and her students but she does not succeed and, with each frustrated attempt, the distance between her and the world deepens. In fact, there are times when the protagonist, rather than sympathy, generates antipathy in the viewer but that is the sad reality that depressed people usually live everyday. This is a movie about depression that presents what could be considered a “case of manual” so it represents a very reliable picture of what depressed people feel. After a suicide attempt, Ashley Judd is hospitalized for treatment. This New Zealand movie is long but it’s worth every minute spent on it. Directed by Jane Campion, it narrates the life of the writer Janet Frame, who was born into a poor and numerous family. Her childhood was marked by various tragedies and soon Frame (played by Kerry Fox) began to feel different from the others. 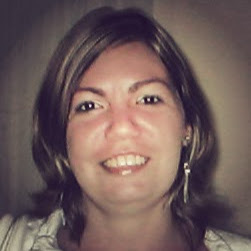 Thanks to a scholarship, she studied pedagogy but during her stay at the university she tried to commit suicide and was interned for eight years in a psychiatric institution. There she was diagnosed with schizophrenia and suffered up to 200 electroshocks. She was about to undergo a lobotomy, but was saved by the literary prize she won for her first book. Frame left the psychiatric hospital and continued writing until she made a brilliant literary career but the depression, which was what she really suffered of, did not abandon her. 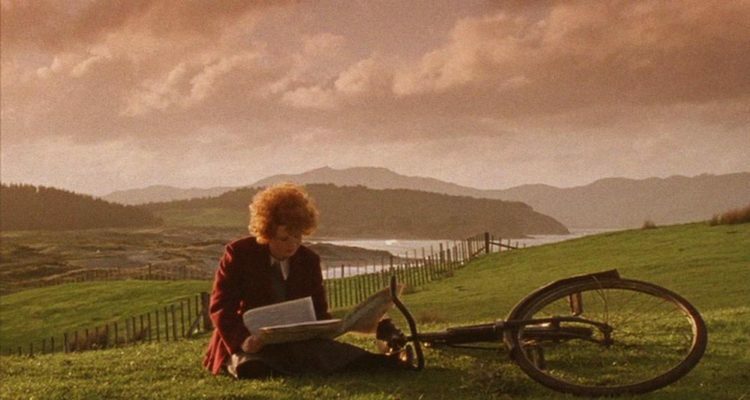 It is worth noting that, being a movie about the life of the writer, Jane Campion does not focus too much on the depressive symptoms but raises a very interesting social perspective of depression, which leads us to understand the influence exerted by the environment in the appearance of this pathology. 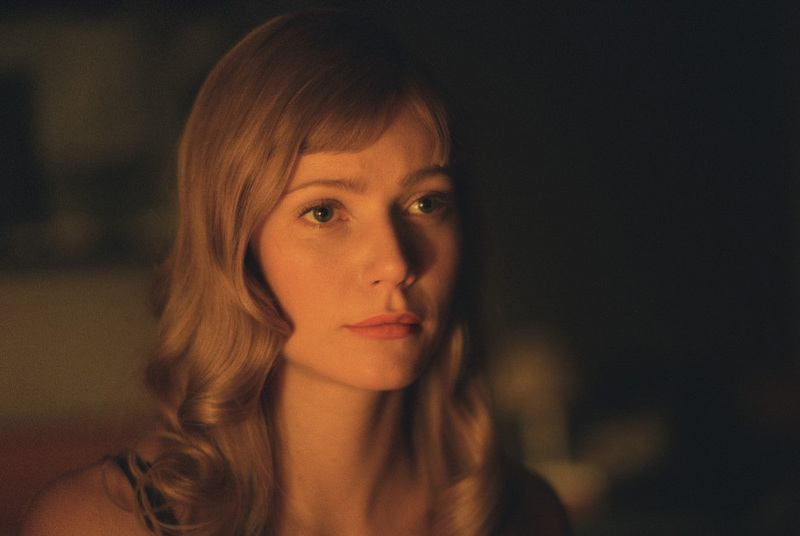 The film tells the last five years of the life of Sylvia Plath. In the starring role we find a Gwyneth Paltrow that does not manage to drag us completely into the anguish that the poet lived but still, the film is an excellent example of the emotions encountered by a person with depression, her constant struggle for life while she feels like something is dragging her into a black hole. Sylvia Plath, who committed suicide when was only 31 years old, had already made another suicide attempt in her adolescence. The film shows us a woman prey to anguish, victim of the ghosts that she had created herself, dissatisfied with the life she led and trapped in a strong emotional dependence on her husband, Ted Hughes, who is the trigger of the suicide. 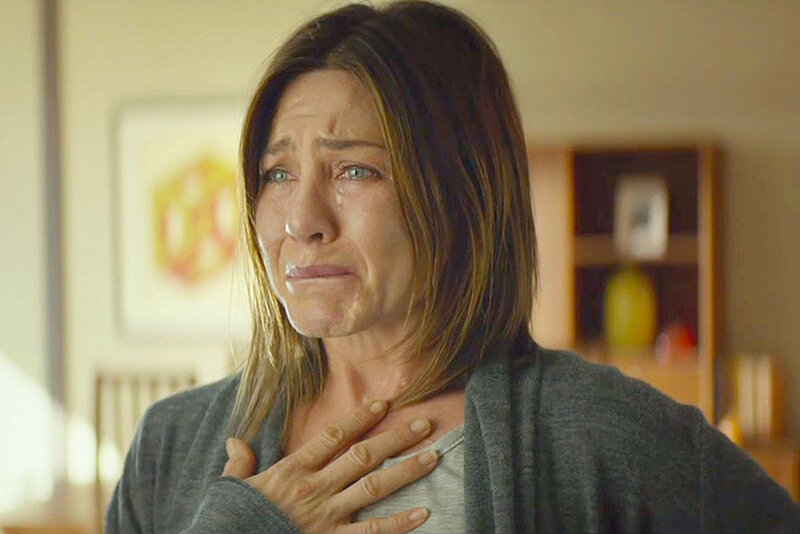 This film about depression directed by Daniel Barnz, starring Jennifer Aniston, delves into the darkest twists and turns of this mental disorder. It is a complex story that contains many messages, so it runs the risk of being banalized by the inexperienced eye. Its protagonist, Claire Bennet, is going through a very complicated stage of her life because not only suffers a great depression, but also chronic pain, resulting from an accident in which her son died, which brings her sad memories. Added to this are her visions of a girl from his chronic pain support group who committed suicide. Claire begins to caress the idea of ​​suicide, but then that same girl helps her to realize her reality through those visions. The movie also addresses the issue of drugs for depression and pain, as well as its addictive nature, relieving pain in a timely manner but giving rise to increasingly serious relapses. This dramatic comedy addresses depression from a lighter perspective, but no less profound. It explores the life tragedy of two twins through humor and with a touch of tenderness. Milo, played by Bill Hader, writes a suicide note and cuts his wrists while his sister Maggie, played by Kristen Wiig, is in the bathroom preparing to swallow a large number of pills, but a call from a hospital to inform her that his brother has tried to kill himself makes her abort her plan. When they go to live together, the ghosts of the past come to light while each one is shedding the reasons that have led them to depression and the verge of suicide. Some consider that this movie about depression seems to link scenes without a common thread, but in reality the story is about the complexity of the protagonists and this disorder, with dialogues as acute as honest. These brothers are shown with authenticity, becoming imperfect and self-destructive but with which we can empathize easily due to their vulnerability. Directed by Woody Allen, it is not only an excellent movie about depression but also about introspection and the conflicts of being in their affective bonds. Its setting helps a lot, contrasting the interior spaces with those exteriors. With the performances of Diane Keaton, Geraldine Page, Kristin Griffith, the movie revolves around three sisters who live with a mother who is going through a difficult situation after a divorce. Eve, played by Geraldine Page, is a mentally unstable interior decorator who suffers from severe depression. After receiving the news of the divorce, she tries to commit suicide. Everything gets even more complicated and brings out deep emotions when the father comes to the house with the woman he intends to marry. Written and directed by Lars von Trier, it is a drama with elements of science fiction that takes place in a context of uncertainty, anxiety and destruction that many people can identify with, even though the director uses an apocalyptic theme. Divided into parts or chapters, like most of von Trier’s movies, the first half is dedicated to the depressed and unstable Justine, played by Kristen Dunst, on her wedding day, and the second half shows the perspective of her sister Claire , played by Charlotte Gainsbourg. This movie is inspired by the depression suffered by its director, as well as his observation that depressed people, who are often apathetic and lethargic, can remain calm even in disastrous situations, such as an apocalypse. In fact, as the end of the world approaches, Claire becomes increasingly anxious and fearful but Justine calms down, relieved by the hope that this destruction will silence once and for all the voices in her head. 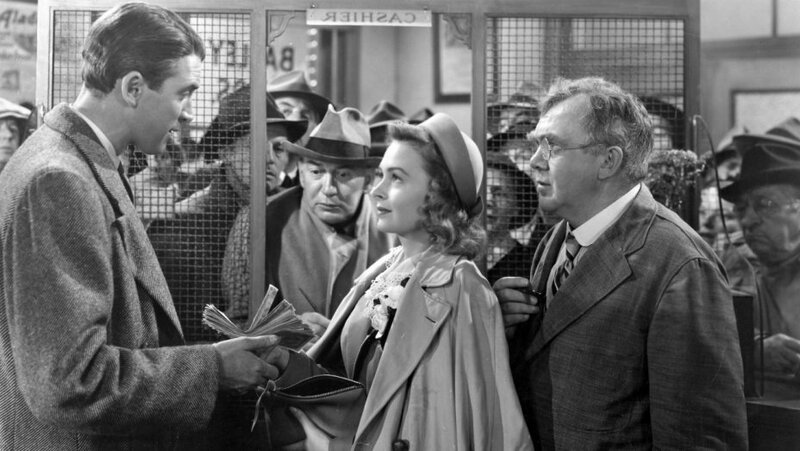 It is one of the classic movies about depression, directed by Frank Capra and starring James Stewart in the role of George Bailey, a selfless man who has sacrificed all his dreams to help the needy. However, his long list of altruistic actions has not produced the happiness he expected, on the contrary, he feels lonely and depressed, so he tries to commit suicide. The film is developed through a series of flashbacks, begins with the third act that shows George about to jump from a bridge. However, eventually his prayers reach Heaven, and he is assigned an angel, Clarence Odbody, to save him. To achieve this, Clarence has to see all of George’s life (with the audience). Through these memories we discover the root of his depression. Do you want to see more psychological movies?